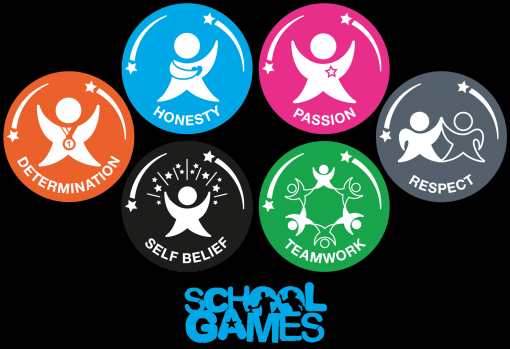 Today we are gong to be talking about the school game values, we hope you enjoy and, afterwards, understand what they are and why they are important. Honesty (never lie, it will bring you down and your team down). Determination (never give up on yourself and you will go far in sports). Self-belief (always believe in yourself). Passion (have passion in the game ). Respect (care for your team mates and equipment; as well, as respecting your opponents). They are important because everyone needs to use these rules to get along and make these competitions enjoyable . They should be used and seen in all sport in any level or age range! Look out for them when you're next watching an activity! Welcome to Sutton Road's school games page. Here you can read about all the excellent inter -school competitions we are taking part in and all the successes we are having. If you are a parent you might also read about an event your child has taken part in.